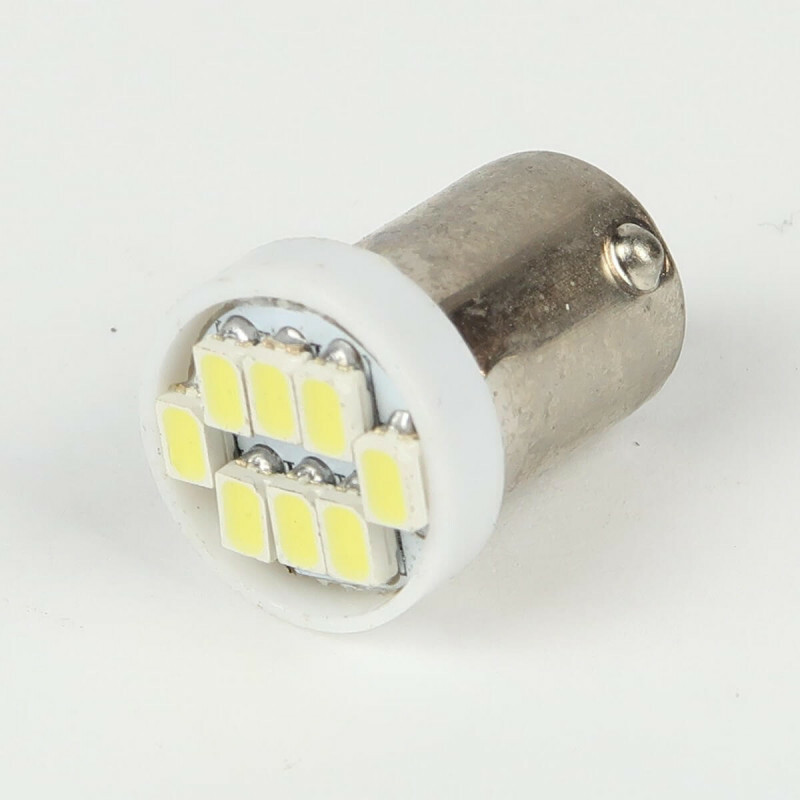 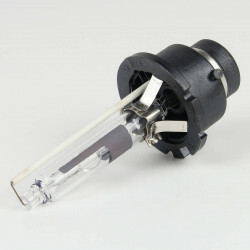 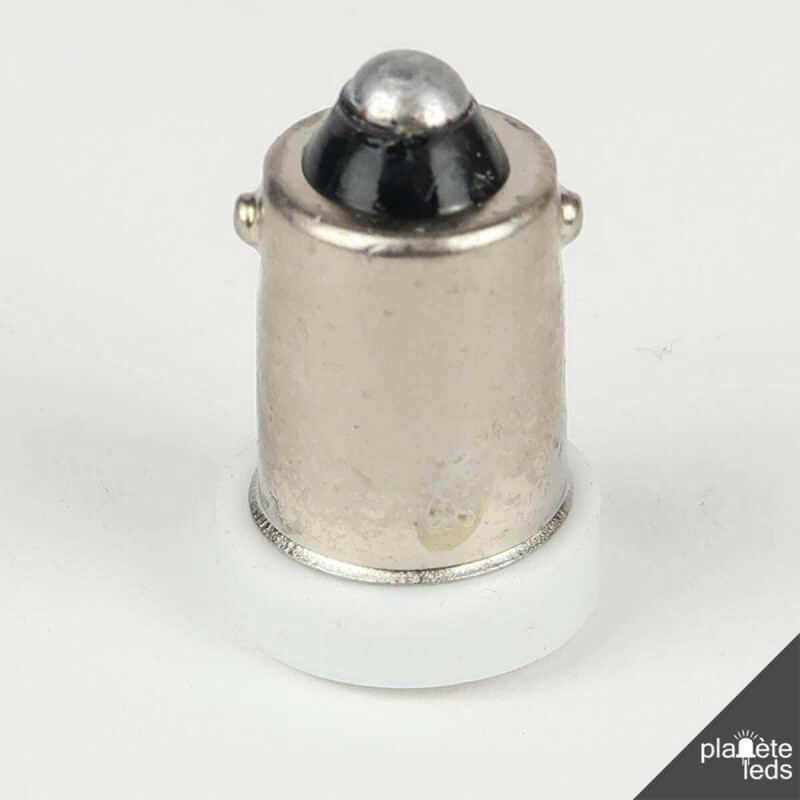 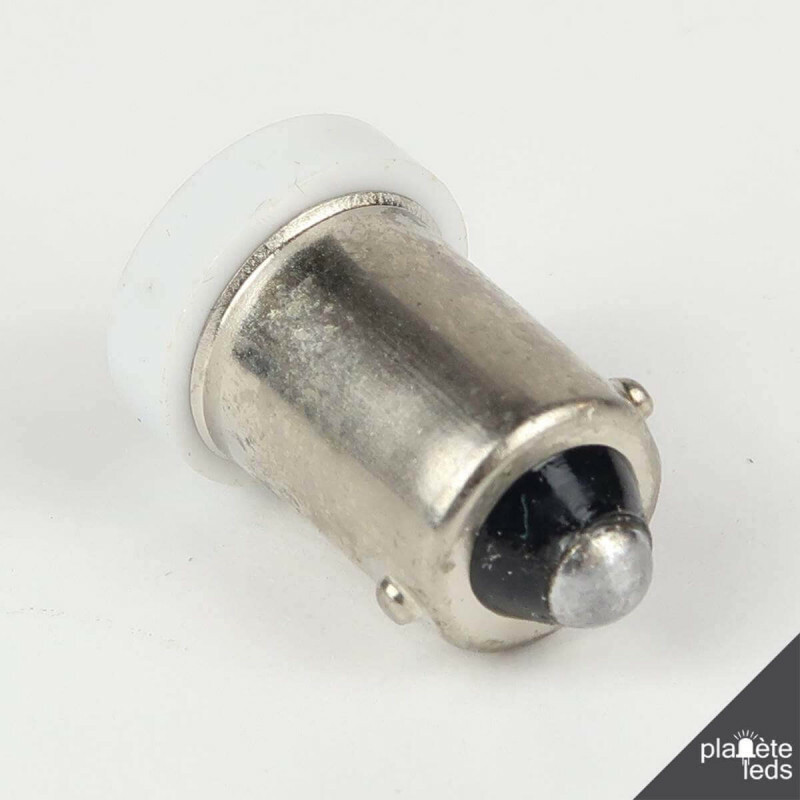 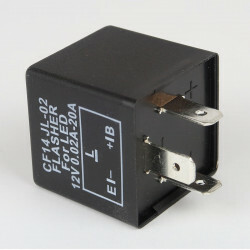 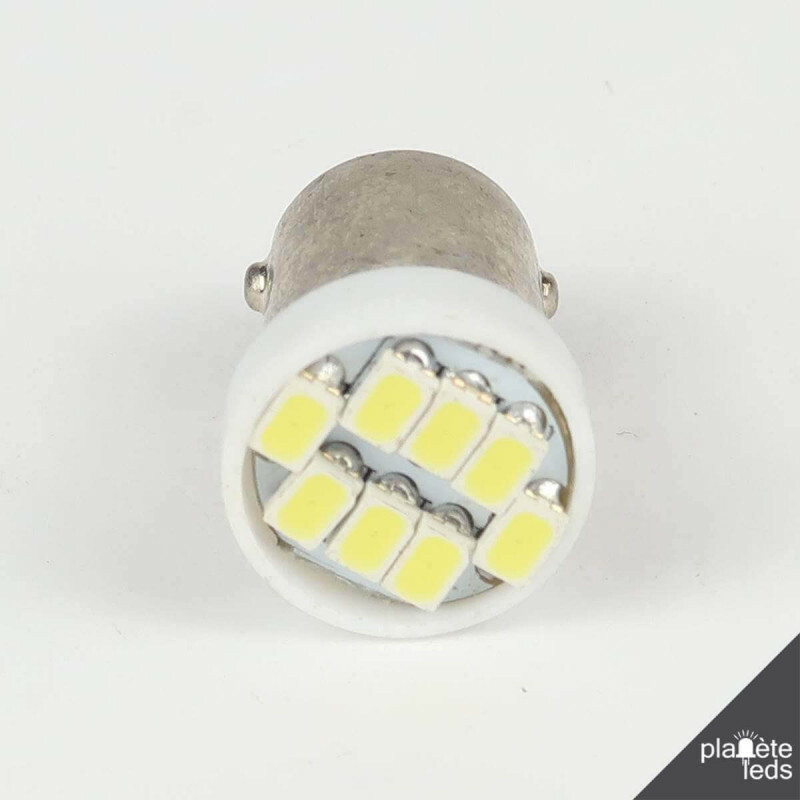 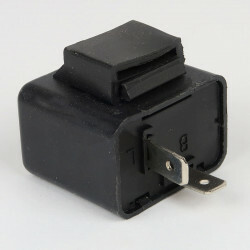 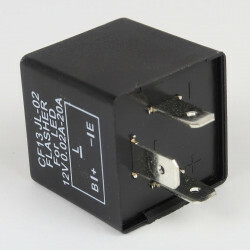 This LED bulb BA9S-T4W is mainly used for pilot lights and replaces the original bulbs of your vintage cars. 96 Lumens. 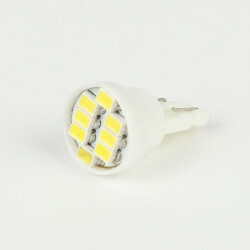 Pure white color. 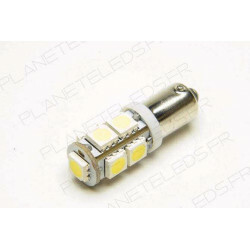 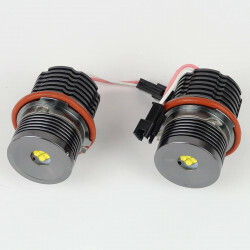 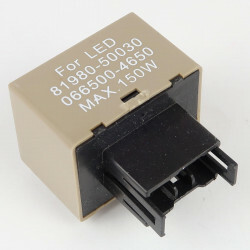 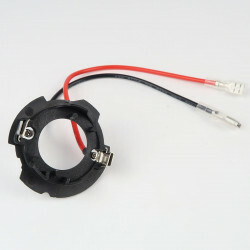 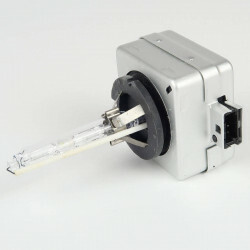 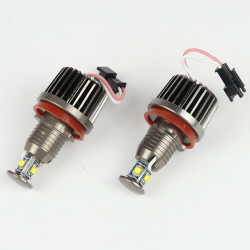 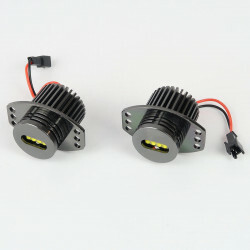 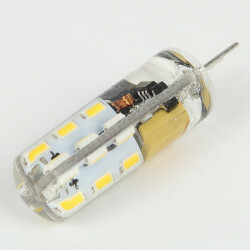 This white LED bulb BA9S-T4W 6V will replace your original bulbs without any modification of your original equipment. 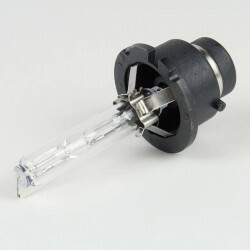 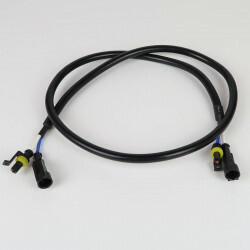 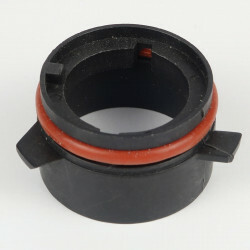 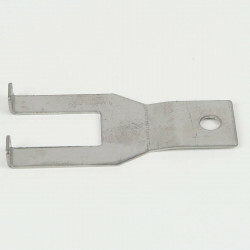 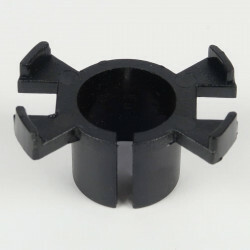 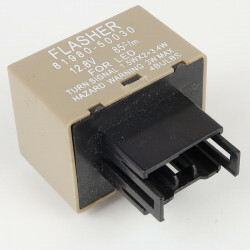 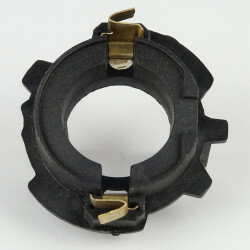 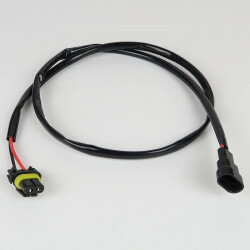 It is most often used for pilot lights. 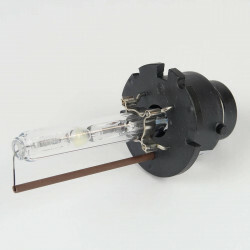 This bulb diffuses 96 Lumens for 1W of consumption. This BA9S LED bulb diffuses a pure white color, which will modernize the lighting of your vehicle.